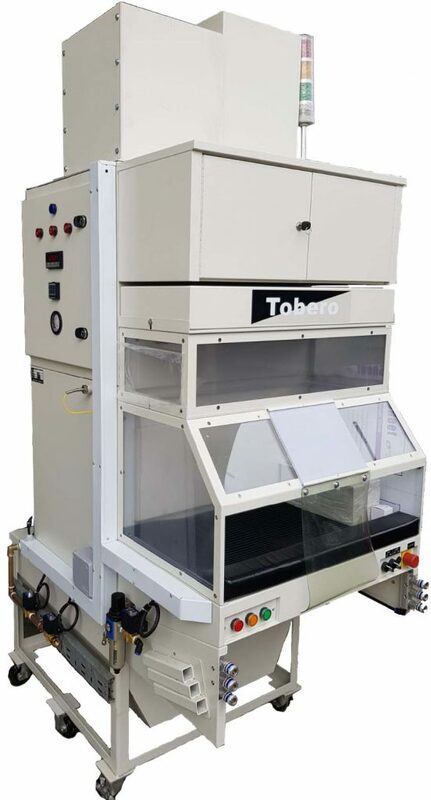 Deburring, grinding, dry buffing, polishing, and sanding operations produce dust, smoke, and odors, in addition to small and large particles. 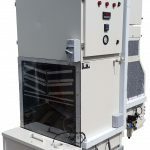 Downdraft Tables remove those by-products by pulling contaminants away from the operator. Choose Tobero when operators need to work on top of a surface. 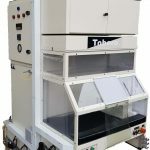 Tobero offers a variety of downdraft. Each workstation offers a metal surface with holes, but has unique features and specifications to meet individual requirements.